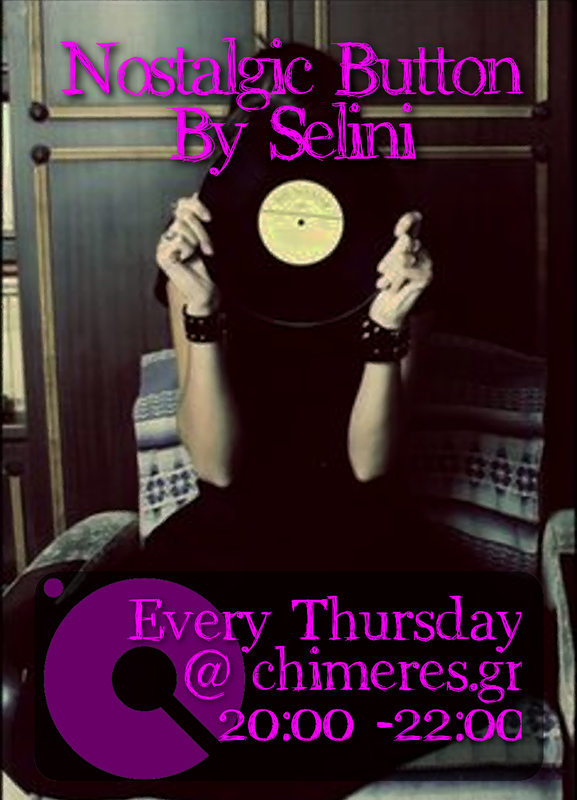 Selini's appetite: Vinyl is back! From clothes to furniture and from theater to music. It has great impact in the U.S. , Britain and the rest of Europe . 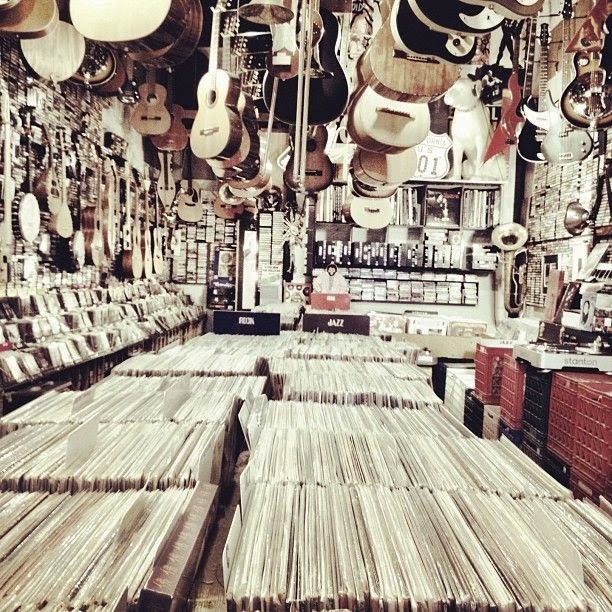 Since 1997, sales of vinyl were rising internationally. In the U.S. sold about 4 million vinyl records, in Britain 389,000 , while a sharp increase occurred in other countries especially in the last five years. Its success lies not only in retro love that " plagues " a large part of the world , but in the process one follows up to deposit the disc on the turntable . The ages that are “affected” by vinyl are relatively young . 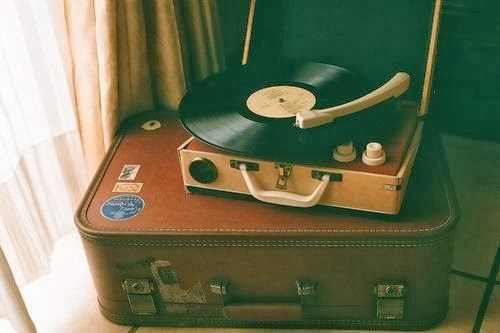 Most consumers age from 35 to 44 years , while impressive is the fact that not only prefer those with turntables. At the same time , the vinyl meets greater appeal to male audiences. That special sound, that no Cd or Bleu Ray can offer, is gaining back its audience! 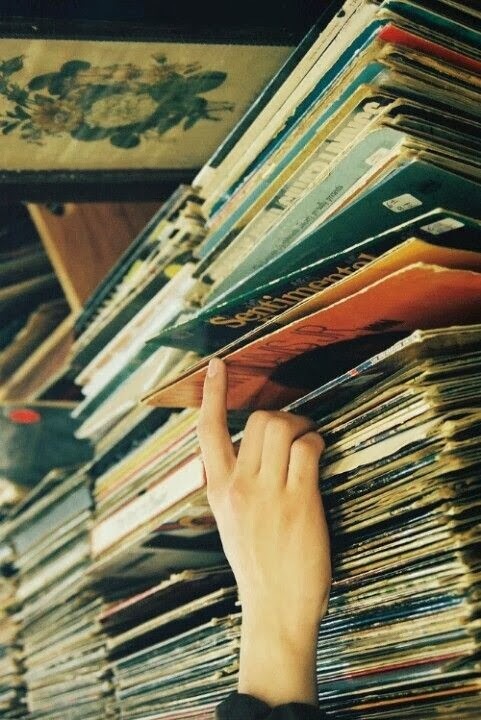 Search in your town and you will find a vinyl store to start your own collection or enlarge the one you already have! Put the record on the turntable and "push" the stylus!